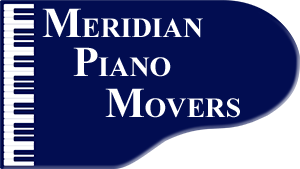 Meridian Piano Movers - Who are some of our clients? 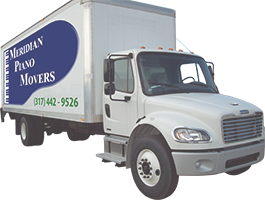 We move pianos for nearly all of the major concert venues and performing arts groups in Central Indiana. Our pricing is very competitive, and we will take great care of your instrument. 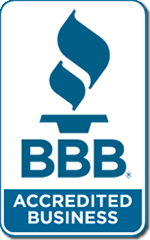 Call Ed Bloemker today at (317) 442-9526 or contact us.